Giving homeowners a one-stop-shop for all of their home improvement needs- we not only perform the home inspection, but can make all of the necessary repairs. 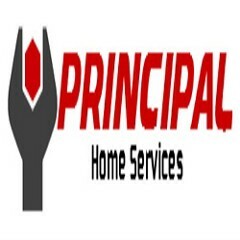 Principal Home Services hasn’t been active on Medium yet. Check back later to see their stories, claps, and highlights.